Below find a list of the Oneida community partners, each working towards the goals of making a greater Oneida. Please visit their pages and take the time to thank all of these organizations for their efforts towards making our community great. The Oneida Improvement Committee was incorporated in 1992 for the purpose of civic benefits for the community and its citizens. In October of 2012 the Oneida Improvement Committee, Inc. attained 501(c)(3) status. A tax deductible donation was now possible for those who donated to the OIC. 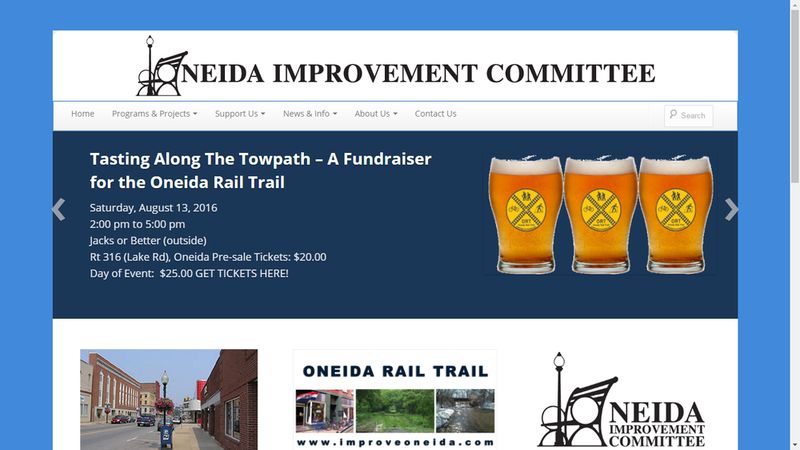 As the Oneida Improvement Committee, Inc. continues to grow in our community we look forward to partnering with other organizations as we strive to improve the lives of the citizens of Oneida, NY. 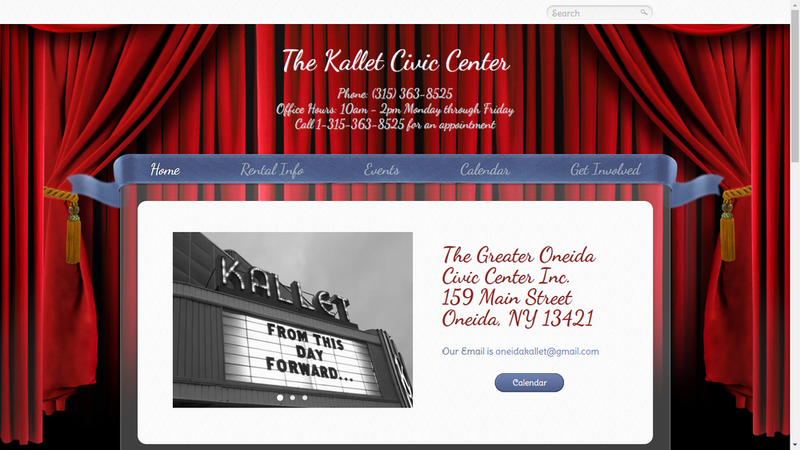 The Greater Oneida Civic Center inc. is a non-profit organization created in 1983 whose purpose is to maintain the former Kallet Theatre building as a community center and provide programs of interest to the general public. The objective of Greater Oneida Little League, Inc. shall be to promote, develop, supervise, and voluntarily assist in all lawful ways, the interest of those who will participate in Little League Baseball and Softball programs. Through proper guidance and exemplary leadership, the Greater Oneida Little League program assists children in developing the qualities of citizenship, discipline, and teamwork. By espousing the virtues of character, courage and loyalty, the Greater Oneida Little League Baseball and Softball program is designed to develop superior citizens regardless of various athletic abilities.